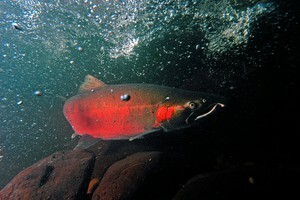 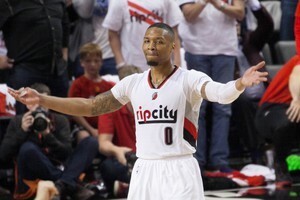 OPB June 16, 2014 2:35 p.m. | Updated: May 27, 2015 9:50 a.m. 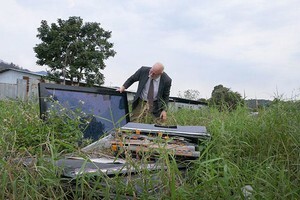 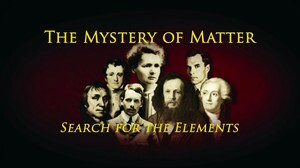 The Mystery of Matter: Search for the Elements is an exciting PBS series about one of the great adventures in the history of science: the long (and continuing) quest to understand what the world is made of—to identify, understand and organize the basic building blocks of matter. 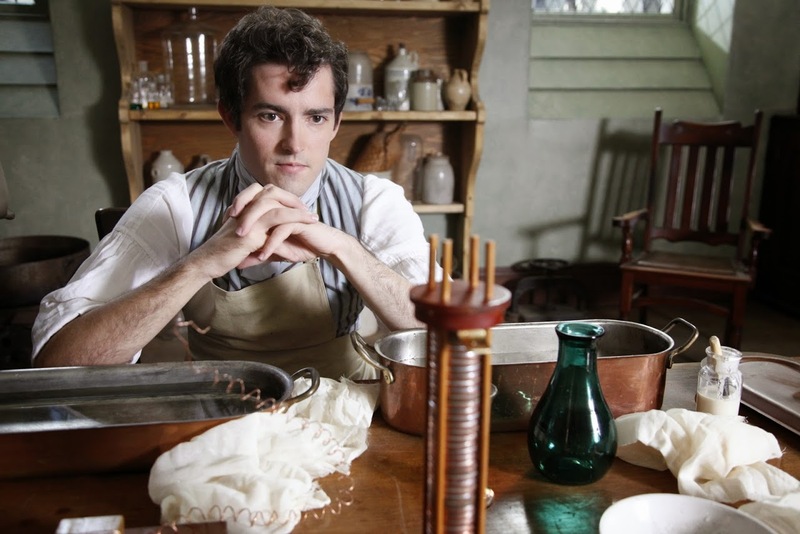 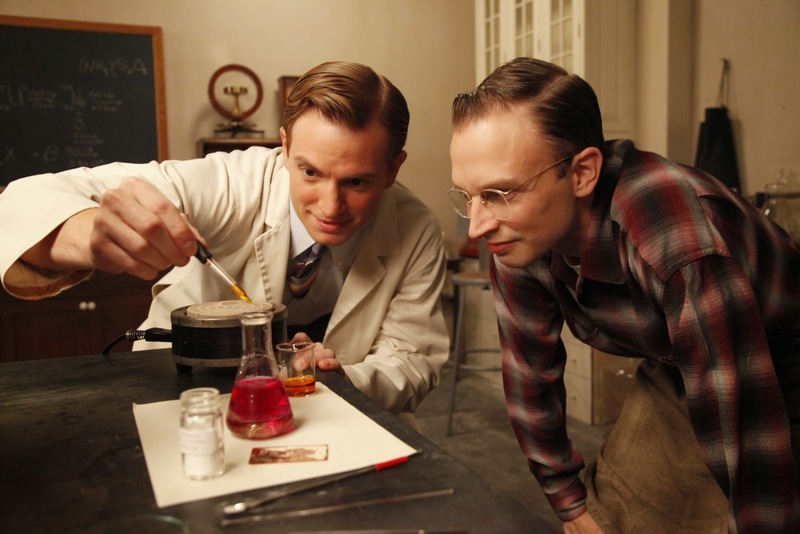 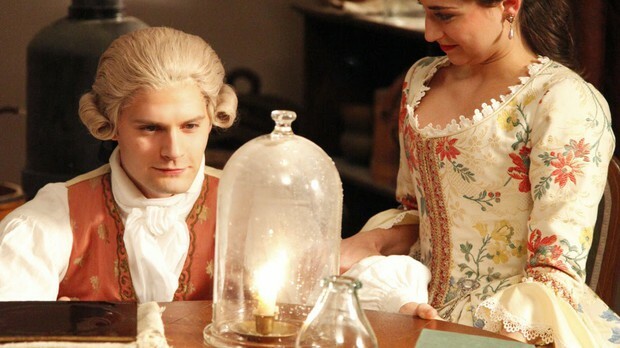 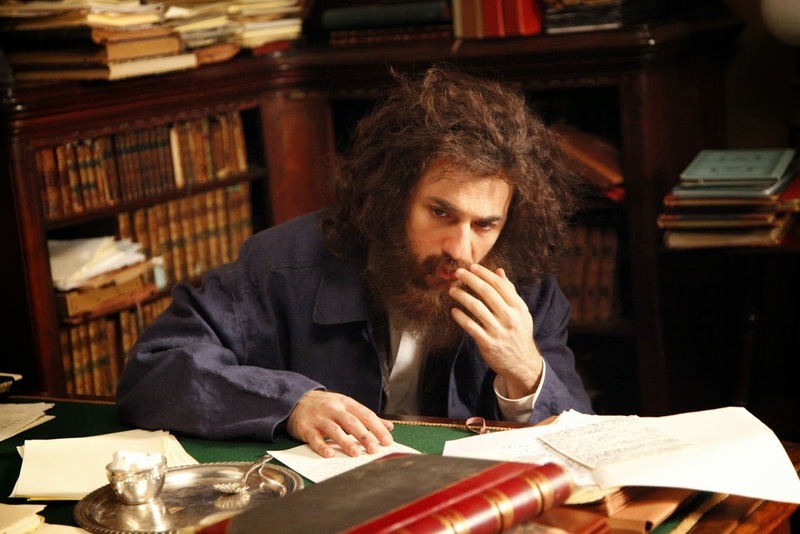 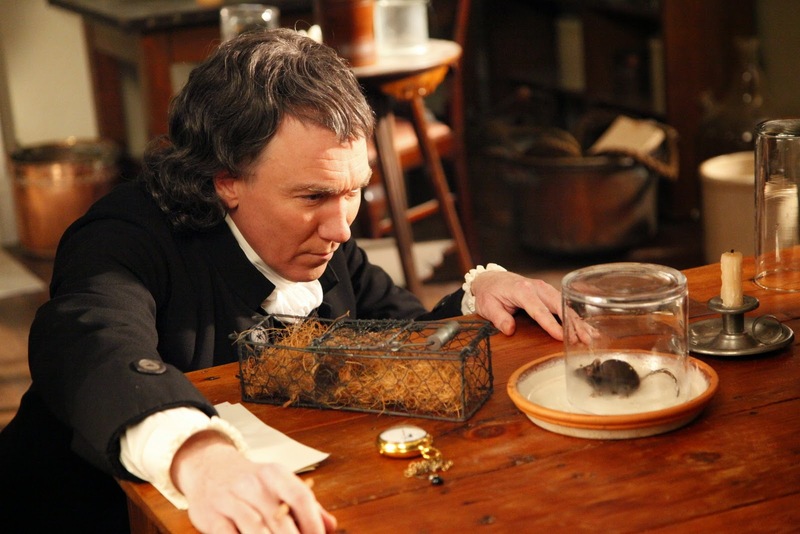 Three hour-long episodes introduce viewers to some of history’s most extraordinary scientists: Joseph Priestley and Antoine Lavoisier, whose discovery of oxygen—and radical interpretation of it—led to the modern science of chemistry; Humphry Davy, who made electricity a powerful new tool in the search for elements; Dmitri Mendeleev, whose Periodic Table brought order to the growing gaggle of elements; Marie Curie, whose groundbreaking research on radioactivity cracked open a window into the atom; Harry Moseley, whose discovery of atomic number redefined the Periodic Table; and Glenn Seaborg, whose discovery of plutonium opened up a whole new realm of elements, still being explored today. 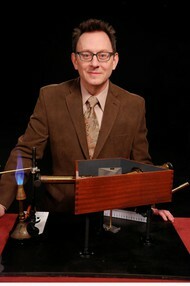 The Mystery of Matter shows us not only what these scientific explorers discovered but also how, using Broadway-caliber actors to reveal the creative process through the scientists’ own words, and conveying their landmark discoveries through re-enactments shot with working replicas of their original lab equipment. Knitting these strands together into a coherent, entertaining whole is host Michael Emerson, a two-time Emmy Award-winning actor.